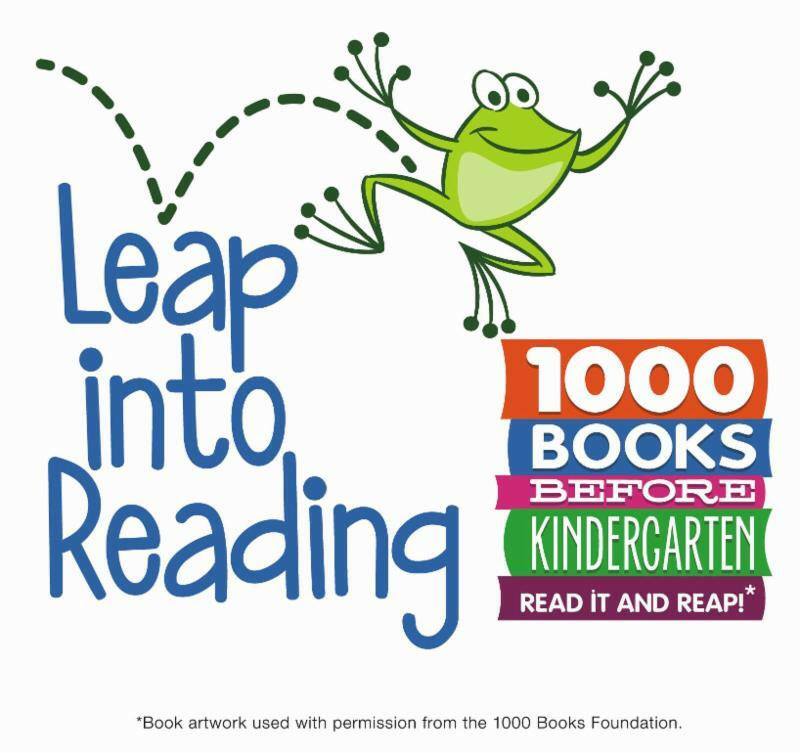 The Norwalk Public Library has launched “Leap into Reading: 1,000 Books Before Kindergarten,” a program that aligns with Norwalk ACTS Kindergarten Readiness community outcome. 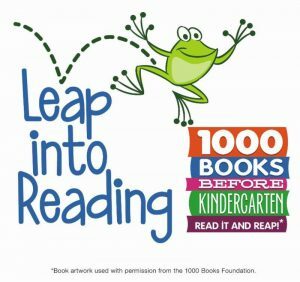 The program, whose tagline is “Ready for Kindergarten, One Book at a Time”, is designed to foster early childhood literacy, to promote reading to newborns, infants, and toddlers, and to encourage parent and child bonding through reading. The kick off took place Saturday, November 12 at all Norwalk libraries and is supported by the Early Childhood Council, and the United Way of Coastal Fairfield County.